March 30 marks the anniversary of a great American lottery story that baffled lottery officials and created over 100 massive winners in a single draw. 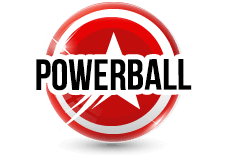 One hundred and ten players somehow managed to beat the one-in-three-million odds of winning a Division Two prize in American Powerball on the March 30th, 2005. Panic was spurred on 11:30pm on the night of the draw when Chuck Strutt, executive director of the Multi-State Lottery association at the time, took a late night call from a worried staffer. The tally of Division Two winners kept rising as results came in from state after state. “We didn’t get a lot of sleep that night. Is somebody trying to cheat the system?” recalls Strutt. It didn’t make sense. Based on the number of tickets in play, there should have been only 4 or 5 winners. Something wasn’t adding up and lottery officials immediately suspected fraud. The Division Two winners were each due $100,000 or $500,000 depending on whether ticket holders had spent the extra dollar at purchase for the Power Play option. 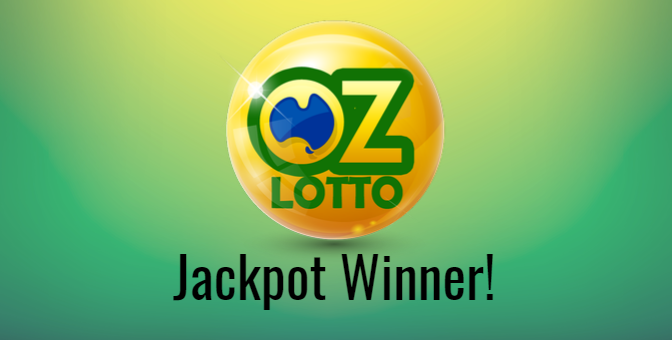 Eighty nine winners were due $100,000. Twenty one were due $500,000. Lottery officials looked for lottery numbers in popular culture. 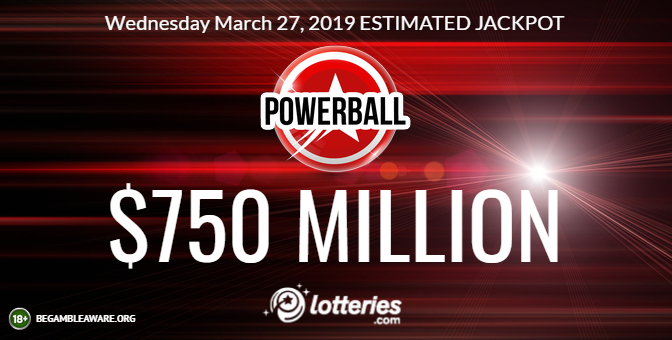 Hundreds of people had played the combination of numbers from the television show “Lost.” There was a Powerball ticket that appeared on the soap opera, “The Young and the Restless.” But these did not match the winning combination of 22, 28, 32, 33, 39. The winning numbers did not make a commonly played pattern on the lottery grid such as a cross or a diagonal either. The vast geography of the winners was curious. Arizona, Colorado, Delaware, Idaho, Indiana, Iowa, Kansas, Kentucky, Louisiana, Minnesota, Missouri, Montana, Nebraska, New Hampshire, New Mexico, North Dakota, Pennsylvania, Rhode Island, South Carolina, Tennessee, U.S. Virgin Islands, Washington, D.C., West Virginia, and Wisconsin all produced at least one winner. Also curious was that nearly all of the winning tickets selected “40” as the Powerball number (instead of the winning Powerball number 42). The anomalous result ended up triggering the use of the lottery’s emergency contingency fund to award all of the unexpected prizes. The answer was only found out when the winners started showing up to claim their prize. Stunned lottery officials heard time and again from the winners that they’d gotten their numbers from a fortune cookie. Investigators visited dozens of Chinese restaurants, takeouts and buffets. Then they called fortune cookie distributors and learned that many different brands of fortune cookies come from the same Long Island City factory, which is owned by Wonton Food and churns out four million a day. “That’s ours,” said Derrick Wong, of Wonton Food, when shown a picture of a winner’s cookie slip containing the numbers 22, 28, 32, 33, 39, 40. 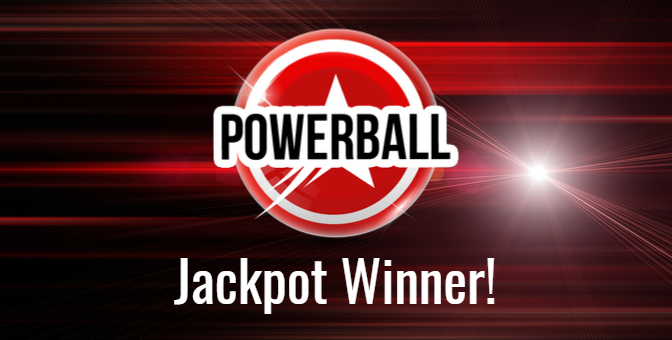 In addition to the winners of the second prize – there was a single winner of the $25 Million jackpot that matched all 5 main numbers AND the Powerball on March 30th, 2005. There were no cookies involved in the selection of those winning numbers however. That ticket was a machine-generated Quick Pick. Will lightning strike again on March 30th this year? 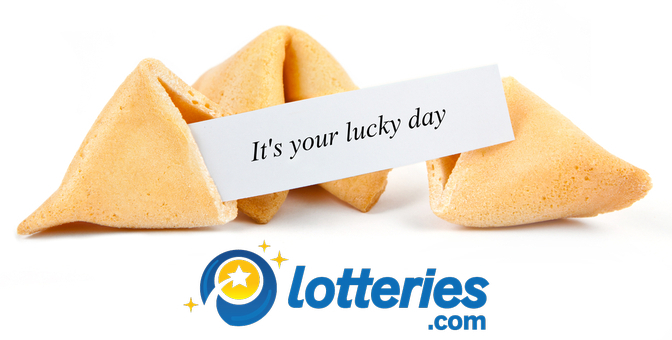 Whether you are playing numbers that are special to you, are from a fortune cookie, or are generated by a computer on your behalf – Good Luck!